EX80-Series insertion electromagnetic flowmeters are designed for use with conductive liquids in 1 to 12” pipe. 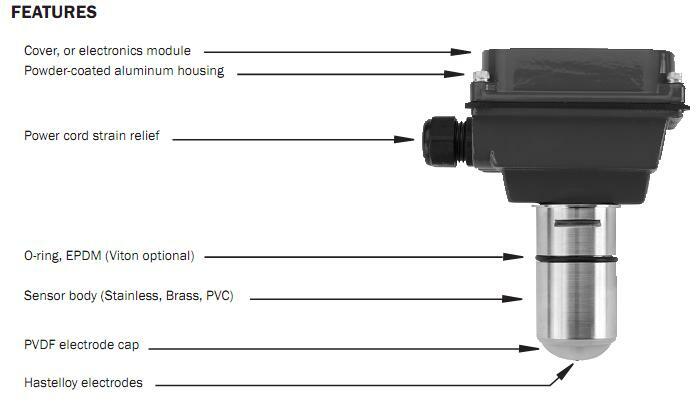 A choice of materials (stainless steel, brass, and PVC) allows the meter to adapt to a range of temperature, pressure, and corrosive environments. The EX80 Insertion Electromagnetic Flow Meter is highly suitable for difficult applications with changing viscosities and pulsating flows, such as air-driven diaphragm pumps. 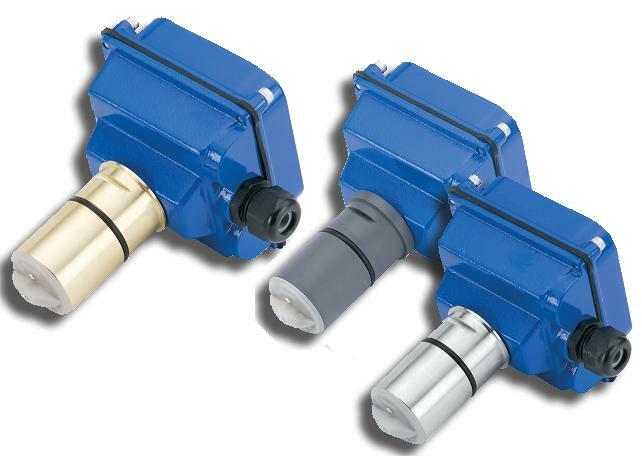 With no moving par ts, these meters can be used in “dirty” applications where debris would foul a mechanical meter. Like all magmeters, when used in chemical injection applications, these meters should be installed upstream of the chemical line (or far enough downstream to allow complete mixing of fluids before the meter).Designed for modularity and versatility, the EX80-Series has a current-sinking pulse output that can be combined with the appropriate transmitter or indicator for the application. For analog output and display of rate and total, an FT420 can be used. Blind analog output is provided by the AO55. The PD10 can be used to divide the pulse for pacing chemical metering pumps and the DL76 (data logger) is also compatible. Modules can be wall- or meter- mounted. If the EX80 Insertion Electromagnetic Flow Meter is used with a programmable controller, the output signal can be fed direct, with no other conditioning required.EX80-Series fixed depth inser tion meters require special fittings. Factory installation in the fitting ensures correct depth placement in the pipe. The EX80 Insertion Electromagnetic Flow Metercan be ordered in a full power model when a source of electricity is available, or in a low power model that can run on an external battery with solar panel. Reverse flow output and immersibility are optional.